It's true! Kids Love Stickers and we have the best selection of motivational reward stickers for kids, giveaway toys, and character bandages for your doctor or dentist office, hospital, bank, credit union, day care, school or dance studio! 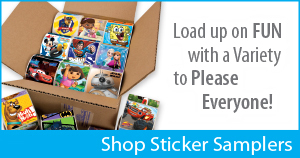 MediBadge is proud to offer popular Frozen Stickers and official licensed Disney stickers along with character stickers from Nickelodeon, and other brand names that are guaranteed smile makers! For over 38 years we have been the preferred supplier of bulk rolls of stickers for doctor's offices. 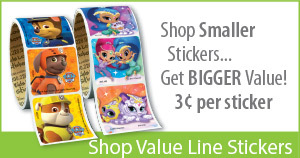 Our kids stickers are a great value for any size budget. Whatever you need, We've Got a STICKER for That™. 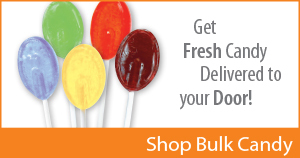 Shop for waiting room activities or sugar free lollipops and candy for your lobby! 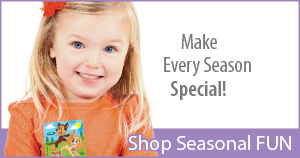 Choose from coloring, puzzles, games, activity stickers...you'll find something to entertain everyone! Whether you want to impress patients, customers, students or parents, we'll provide you with the fun, positive giveaways that promote goodwill and make visits memorable.